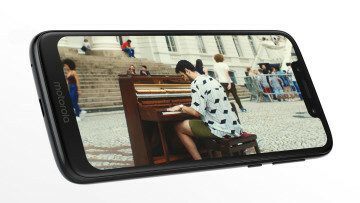 Boost Mobile has just announced that it will begin carrying the G7 Play. 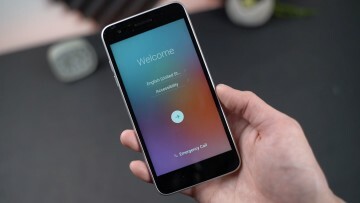 The handset will be offered at the heavily discounted price of $49.99 with purchase of a qualifying unlimited plan. 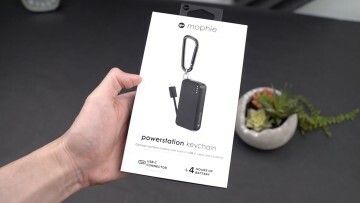 We get some hands-on time with Mophie's latest power bank, the powerstation keychain. 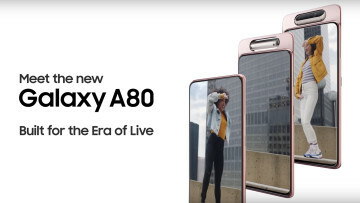 The device is meant for USB Type-C devices and has a built-in cable in an extremely compact body. 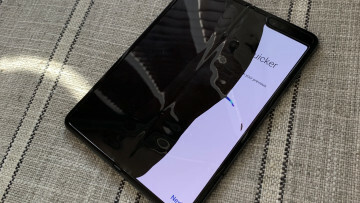 Android has always had an image problem when it comes to security. 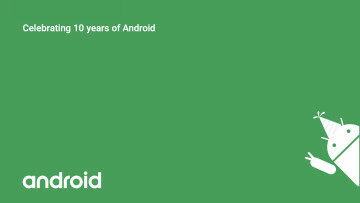 But in the past few years, Google has made strides to protect Android users and its 'Year in Review' report shows what has changed. 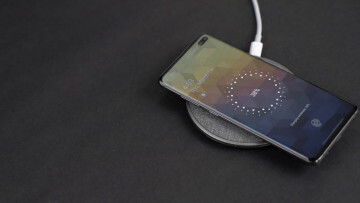 Huawei didn't include wireless charging on its newly announced P30. 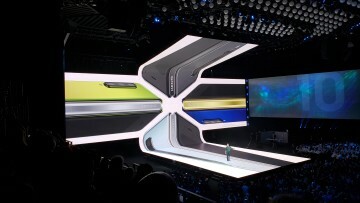 But if you want that feature, the company will be selling a case that will allow the handset to wirelessly charge. 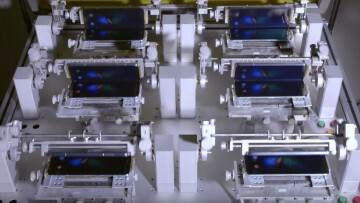 Prior to its release, it looks like Samsung is trying to calm those who might be skeptical about folding displays by showing off one of its quality control tests for the Galaxy Fold. 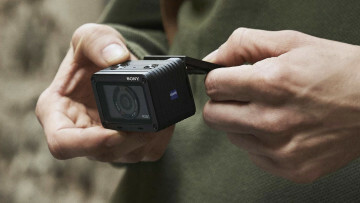 Action cameras have a time and a place to be used but what if you need something with the same rugged features but better quality photos and videos? 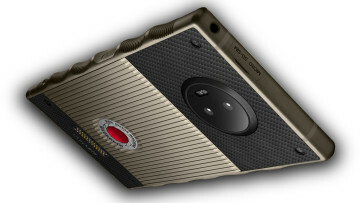 That's where Sony's latest RX0 II comes into play. Microsoft has spent years focusing on fostering indie developers through its ID@Xbox program. 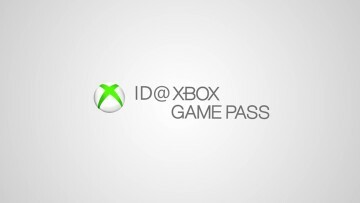 Now, it aims to push developers into the spotlight with its new ID@Xbox Game Pass segment on YouTube. 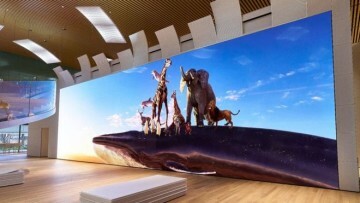 While its smartphone division suffers, HTC has focused more on its VR offerings. 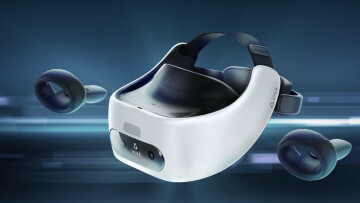 Today, the firm announced its latest, an all-in-one solution: the VIVE Focus Plus, priced at $799. 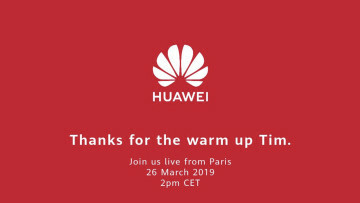 Huawei has been quite cheeky lately, throwing jabs at its opposition every chance it gets. 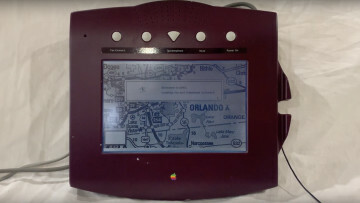 Today, the firm has thanked Apple CEO Tim Cook for warming up the crowd for its upcoming event. Apple just released iOS 12.2 and it looks there are images of an unannounced Beats product that can be found if you dig hard enough. 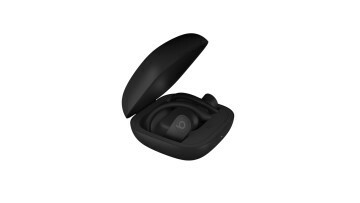 The Powerbeats Pro are wireless and could arrive next month. 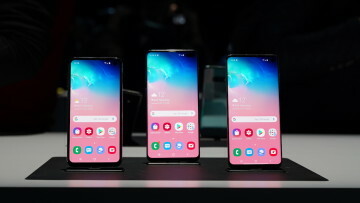 Samsung has issued new Galaxy S10 updates, bringing improvements to its camera and also Wireless PowerShare feature. The update comes in at a bit over 400MB and is now available to those in Europe. 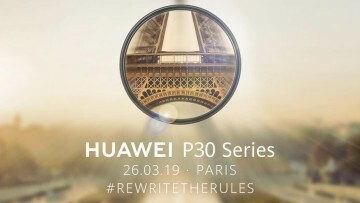 After months of teasing, Huawei will finally debut the P30 and P30 Pro tomorrow during its event in Paris. If you want to watch things unfold live, you can do so by watching its live stream event. 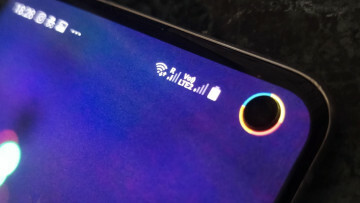 Many have embraced the cutout on the Galaxy S10, and Energy Ring is an app that cleverly wraps a battery indicator around the Galaxy S10 and Galaxy S10e camera cutout, giving the phone a new look. 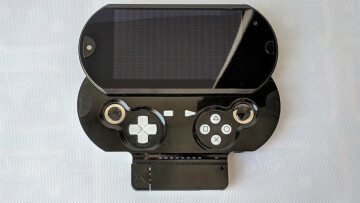 A rare PlayStation Vita prototype has appeared online, being made available for sale for $19,999. 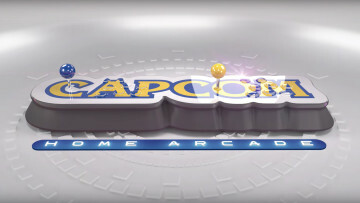 The console features a slider design similar to the PSP Go, SD card slot, and HDMI port. 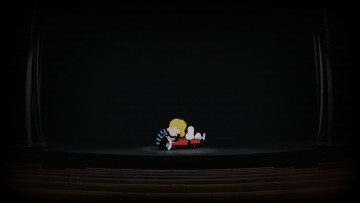 Prior to Apple's event tomorrow, the company has started a livestream, giving those curious a direct feed inside Steven Jobs Theater. 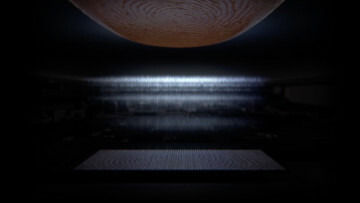 While it doesn't seem to show much, it could offer cryptic clues. 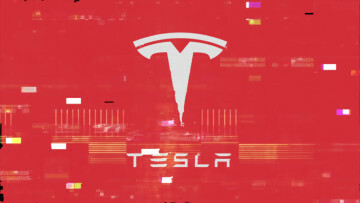 Amat Cama and Richard Zhu have emerged victorious from Pwn2Own, successfully exposing numerous security vulnerabilities, which allowed them to take home a Tesla Model 3 and $375,000 in prize money. 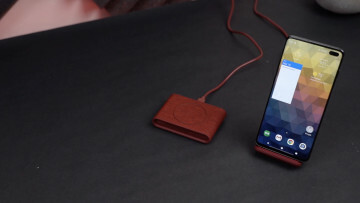 The iOttie iON Wireless Stand and iON Wireless Mini are wireless charging solutions that not only offer a premium builds but also look pretty good as well. 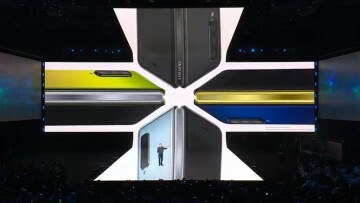 The devices come with fast chargers too. 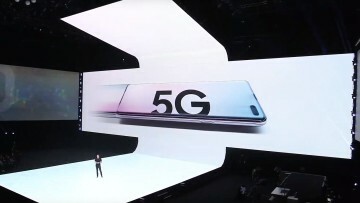 Although Samsung announced the 5G version of its Galaxy S10 late last month, it never gave details about when it would be released. 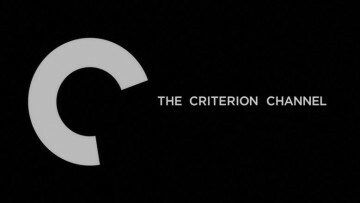 It didn't take long, as the firm has announced an April 5 date. 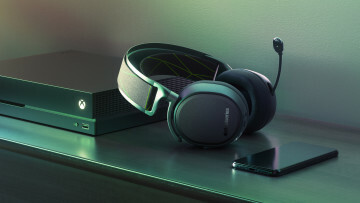 Wireless charging pads are quite common, but what if you're looking for something different? 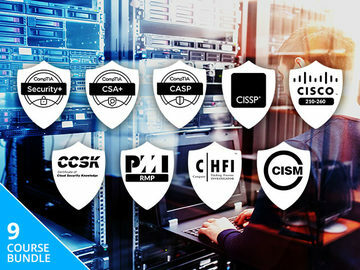 Moshi offers a few unique options with its Otto Q, Porto Q 5K, and Symbus Q charging solutions. The LG Tribute Empire is a $59 smartphone from Boost Mobile offering an octa-core SoC and removable battery. 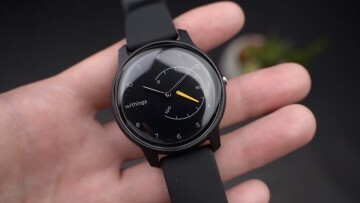 We take a quick look at the device with an unboxing, giving our first impressions. 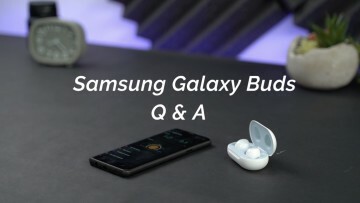 The Samsung Galaxy Buds will make its retail debut this week and many of you had questions about the product. 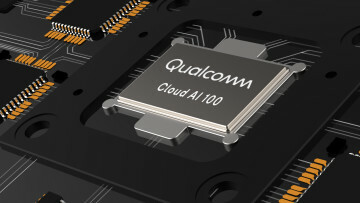 Today, we answer some of those questions, hoping to clarify some of its features. 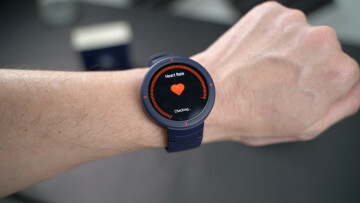 Huami has released a steady stream of fitness wearables over the past couple of years. 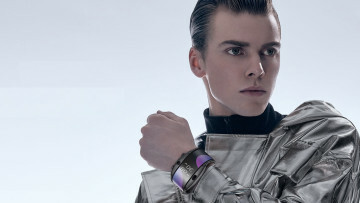 The Verge offers an AMOLED display, heart rate tracking, GPS, and can last up to five days on a single charge. 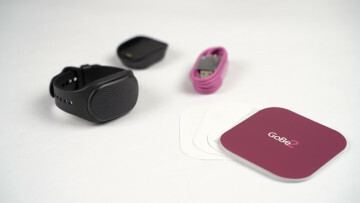 There are a lot of fitness wearables on the market today, but the Gobe2 offers something unique, promising users the ability to track calories automatically using FLOW Technology. 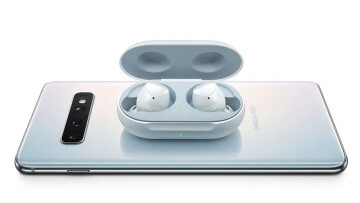 Samsung initially offered a pair of Galaxy Buds for free when pre-ordering its Galaxy S10 and S10+. 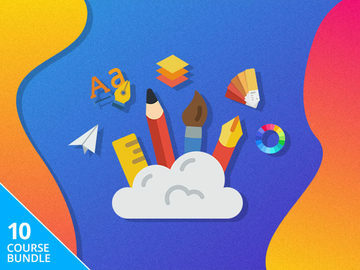 But since running out, it has now switched the promotional offer to a $130 Reward eCertificate.